Backing up your website on a regular basis is a crucial step in maintaining your website. You need to protect yourself and your business against accidental update errors that could break your site, or the dreaded hacking. There are numerous back-up services you can use, but what is our favorite? 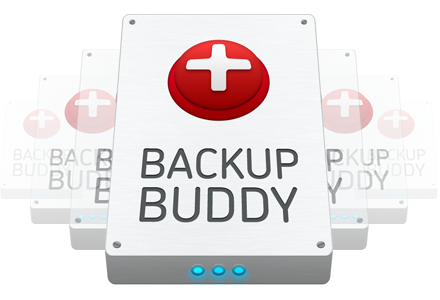 We recommend BackupBuddy for our WordPress clients. It’s an easy to use and reliable solution. Backup, restore & send your backups wherever you want! Need help with your website backup? Contact us.